What is up everyone!? If you’re here today looking for some awesome wedding venues in the Yakima area, then you’re totally in the right place! 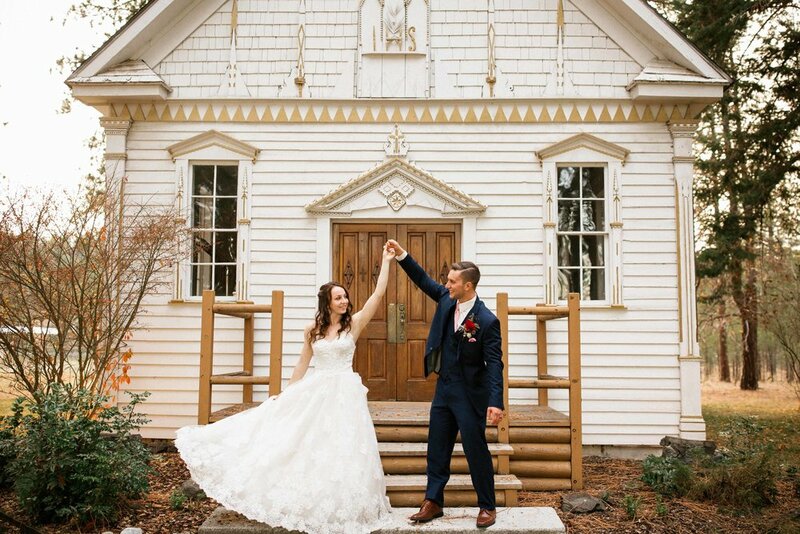 Today’s Bridal Banter blog post is all about awesome details about this beautiful area’s classic wedding venues and even a new location that just opened up. 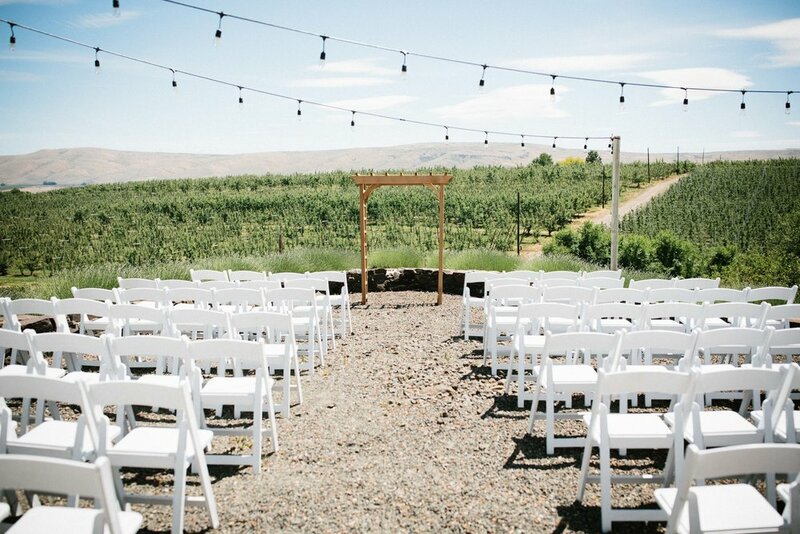 Wether you’re planning an elegant wedding, a rustic country wedding, or a minimalistic organic wedding, Yakima has definitely some awesome venues to consider. #1) Spring Creek Homestead located in Union Gap. This venue holds a special part in my heart because this is where my husband and I got married. Spring Creek is un by some of the nicest and sweet ladies that it was always such a treat getting to talk with them. You definitely feel like you’re in good hands working with them. Their venue is SO gorgeous all year round and you can have a ton of different options when it comes to decorations, where to have your ceremony area, and so much more. Spring Creek is really affordable and even has special discounts on Sundays. During the fall, you’ll find tall corn fields behind the venue where you can sneak away for some awesome photo opportunities. They have their own ‘getting ready’ house with a special designated rooms for the guys and girls, and a kitchen for snacks and coffee. This venue seriously has it all! Definitely check them out!! If you’re looking for a more country, outdoor or indoor wedding filled with trees, a barn, and a little creek., this is your dream venue. This is an awesome venue for a larger type of wedding. They have their own getting ready house with plenty of space, and outlets for the ladies, along with an area for people to bring their campers, and more. Their barn holds about 250 people and has a wonderful bar area, bathrooms, and plenty of space you can decorate your heart out with. The most popular area to get married out there is outside next to their barn on the open fields they have next to the hillsides. They have tons of great trees and spots to take bridal portraits, and plenty of room for dancing. A great venue and it’s a little trek to get out there, but totally worth it. This is a newer wedding venue that just opened up in 2019 for the public. It is a private property and for now is only being open for weddings. 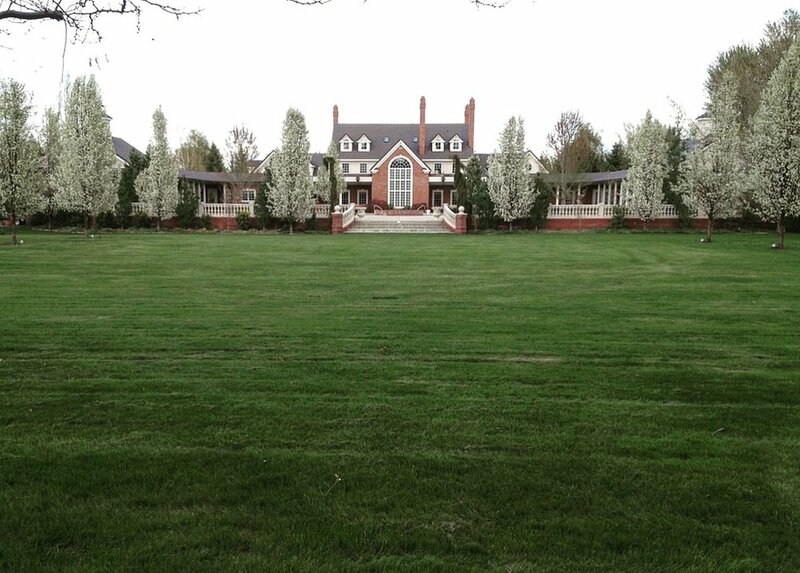 This is a more elegant and fancy type of wedding vibe location with a gorgeous brick mansion, plenty of fields to roam around in, a little pond to take pictures by, and you can even land your helicopter there if you want. Definitely check out this venue if you’re looking for a more southern elegant wedding vibes. The owners are so nice and have just a spectacular Property. Cascade Garden is a little hidden way wedding venue that has ALL THE PLANTS! haha They don’t call it a garden for nothing! Seriously, this venue is gorgeous and has all the feels for a casual garden wedding. They have a pergola you can hang candles and lights from for your reception, a perfectly designed ceremony spot, plenty of room for kids to dance and run around in, and a kitchen/ food area (with a fireplace!) for your guests. The bride and her girls also have a whole house to themselves with this rad greenhouse-like entry way to take all your detail photos in. The boys do have a rather small area to get ready in, but they also have a little private and table to hang out outside. There are so many areas you can take photos in and next to the venue’s property, there is even a space to get into some tall Hops fields for even more photo opportunities. Want to see a recent wedding I photographed at Cascade Garden last summer? Check it out here. This is one of my favorite venues because it’s got everything you want! 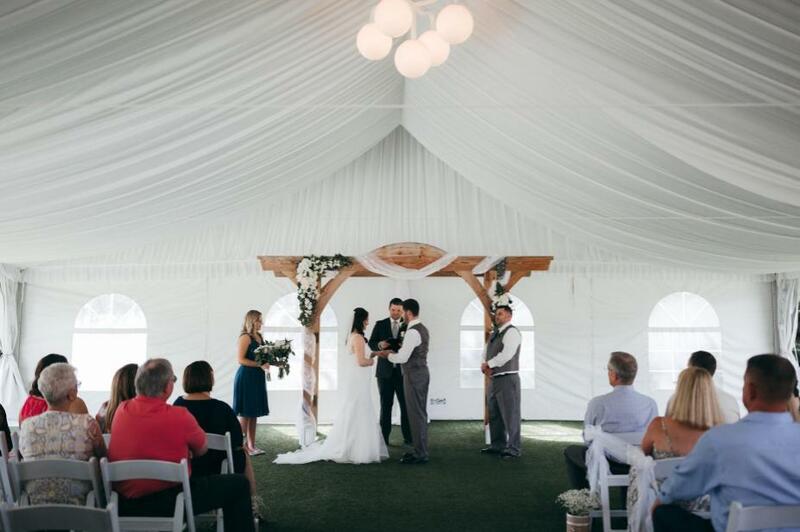 A getting ready room, a barn, plenty of ceremony spots, and so much more. I’m always shooting out in Gilbert Cellars for family sessions, engagements, weddings, you name it. It’s such an awesome venue and the owners are a joy to work with! They do require you to have a wedding planner to book their venue, but they have lists of wedding planners to help. Want to see a wedding I shot there last summer? Check it out here. Also check out their website here. Well there you have it, folks! Those are my top 4 wedding venues in Yakima that are the best! There is so many types of weddings you can have at these venues and you really don’t need much to decorate with. These venues’ spaces speak for themselves and you can do anything you want. For any style or based on how many people your inviting, there are just endless possibilities and lots of variety. I hope this has helped in your search for the best Yakima wedding venues and I hope wedding planning is going super good! You can also reach out to these venues for a tour anytime and they would be oh so happy to show you around. Until next time, friends, Happy Bridal Banter day!